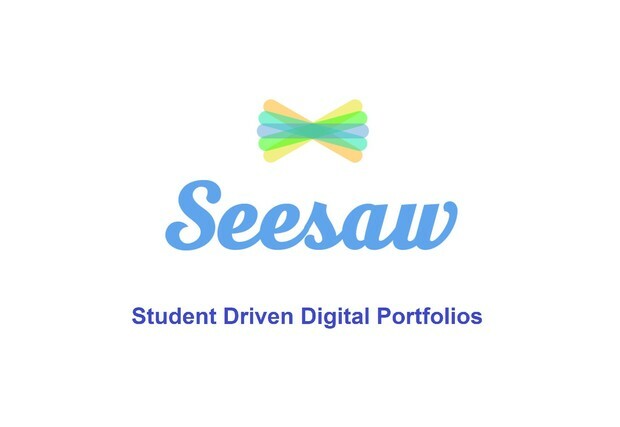 You can now browse the prior years' portfolio of your new incoming students on the Seesaw website. Using this information, we can help our students pick up right back up where they left off last year. 5. Select a student from the list! I hope you find this new tool useful!